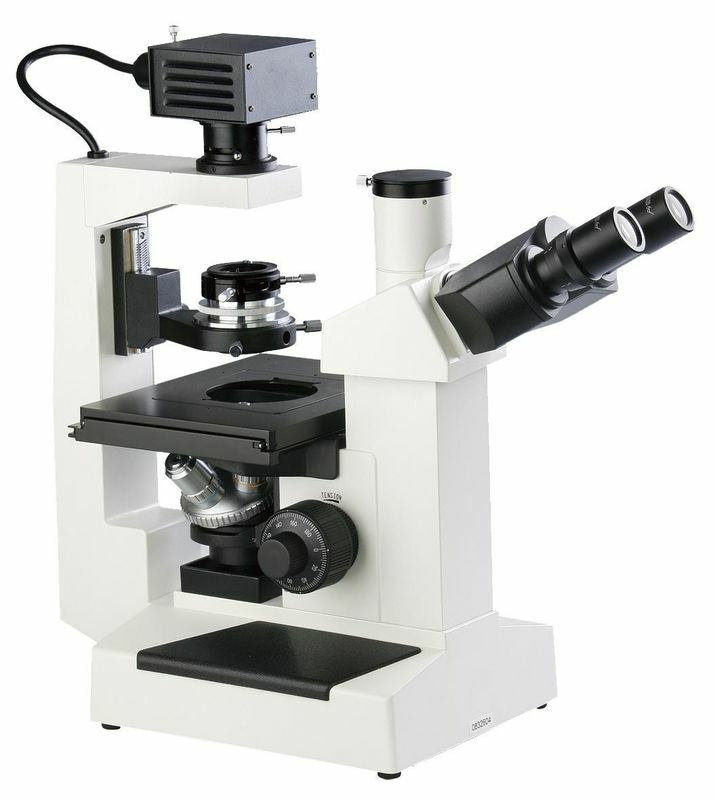 XDS-1 series inverted biological microscope is equipped with long working distance plan achromatic objectives, wide field plan eyepieces and adjustable condenser. The compact structure and reasonable operation design gives the operator an easy and comfortable experience. The XDS-1 series inverted biological microscope is ideal optical instrument for micro observation in cell tissue and transmitted liquid tissue, even in dynamic observation in the culture dish tissue. It can be used in scientific research, universities, medical treatment, epidemic prevention, agriculture and etc. Phase Contrast Objective PLL 10X0.25 PHP (Work distance):8.8 mm,(Cover glass thickness):1.2mm. Stage Double layer mechanical stage moving range is 30mm (longitudinal)X75mm (transverse)and overall size is 200mmX140mm. Condenser system Plug-in type phase contrast condenser working distance is 30mm.